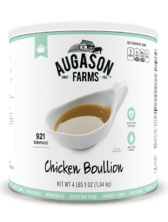 Chicken Bouillon is a perfect addition to your emergency food supply because it adds flavor to a variety of survival food kit items. It’s also great to always have on hand to add authentic flavor to your favorite chicken-based soups, sauces and gravies. 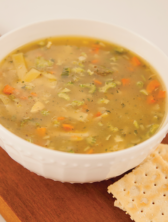 To enjoy this flavorful chicken broth, simply add the indicated amount of hot water and stir. It’s that easy! A rich, broth-based Chicken Noodle Soup, full of hearty egg noodles as well as flavorful vegetables and herbs. The comfort food is perfect for any time of the year, but most especially when it’s cold outside. 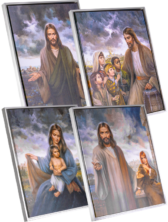 Includes twelve (12) pouches. 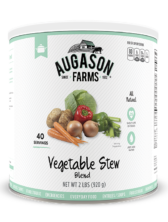 Augason Farms® Hearty Vegetable Chicken Soup Mix is not only delicious but provides vitamins and iron. Its full-flavored chicken broth invites personalizing by adding chicken cubes, sausage or cheese. 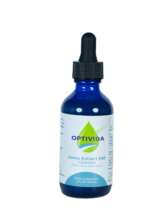 Vitamin A, fiber and iron are all essential nutrients that will prove beneficial, especially in times of emergency. You’ll find them all in this Hearty Vegetable Beef Soup Mix as well as rich, hearty flavor. 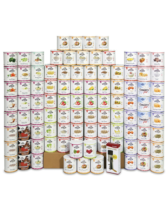 We’ve added the best flavors and quality ingredients to make this a soup you’ll look forward to having in your emergency food supply and 72 hour kit, or even just in your pantry for everyday use. When you need a quick weeknight meal, you can trust our Cheesy Broccoli Soup Mix to provide you with delicious flavor and quality nutrients like immunity boosting vitamin C. Just add water and enjoy this delicious dehydrated food item. Serve as a soup on its one or get creative and add this mix to your casseroles or use it as a topping on your potatoes. 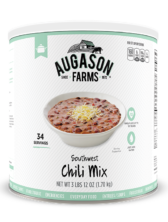 This incredible chili mix is packed with a mildly sweet and slightly spicy flavor and quality dehydrated ingredients. Just add water and enjoy this classic savory chili. 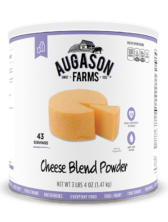 Pair this delicious mix with your favorite corn bread recipe or tortilla chips for a complete meal. 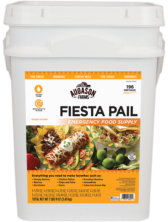 Enjoy the homemade chili taste during the week or store it with your emergency food supply. Augason Farm’s Cream of Chicken Soup Mix has a variety of uses. Add it to your chicken enchiladas or favorite chicken casserole, or add your favorite dried vegetables to this Cream of Chicken Soup Mix and enjoy in minutes. 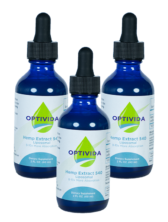 The variety of ways this mix can be used makes it the perfect item to add to your food storage.